A cafe drop-in based in Coventry city centre for parents and young children providing a relaxing cafe environment, offering affordable fair-trade drinks, snacks and lunches. Together with a play area and activities for babies, toddlers and pre-school children. 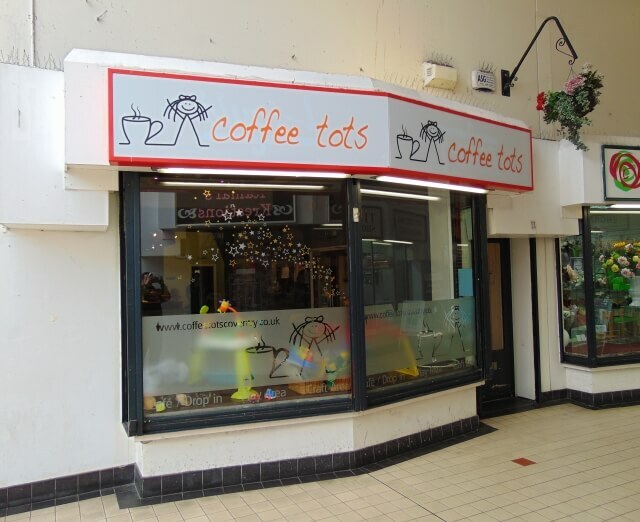 Coffee Tots was set up and run by parents who understand the challenges of becoming a parent and raising children. In Coffee Tots you can meet other mums and dads with young children, share experiences and build support and friendships. We run lots of different courses at Coffee Tots to help improve family life; including family cookery, confidence building skills and baby massage, see our Courses page for more information. We also run fun sessions for the children including baby and toddler sensory, story time and creative play. 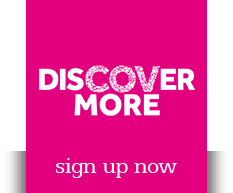 We can also signpost you to existing groups and services and we have a Swap Shop for baby clothes and equipment.